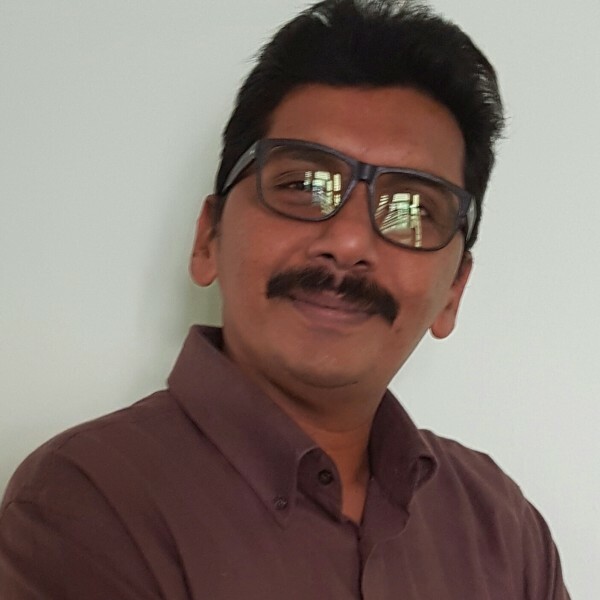 Dr. Ganesh Bala, PhD in Micro,Macro Economics, Economic History, Post Graduate Diploma in English Writing (Journalism), 20 years of experience in University, HSC level teaching and research. Has to my credit a novel, poems in English. Can provide creative ideas for English Extension and assist in the process of writing. Flexible timings and can provide tutoring at your chosen locations. Currently student of Masters in Creative Writing and English Literature in Western Sydney University. Ganesh has no blog post yet. Start a chat now if you have any blog post topic for Ganesh. How would you rate Ganesh?